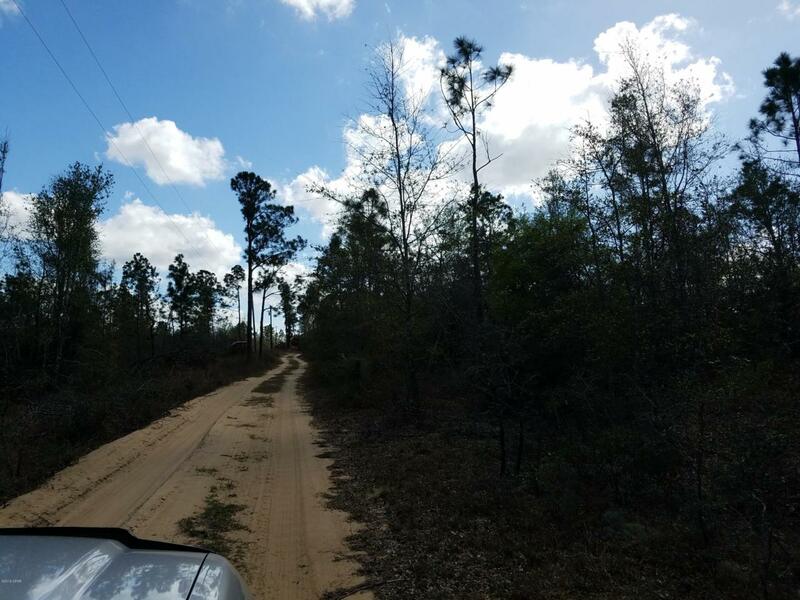 OWNER FINANCING AVAILABLE on this 10 Acre Tract. Seller has a survey of the property. High and Dry. Some trees down but there are still lots of trees for privacy. Easy Access to Hwy 231. About 30 Miles north of Panama City and about 18 Miles south of Cottondale/Marianna.